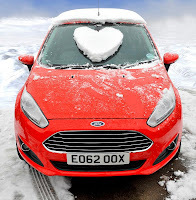 On the eve of Valentine’s Day, Ford, the UK’s best-loved car company, used its nationwide mapping data-base to plot the ultimate path to true love with a heart-warming road trip around the 20 most romantic street names in the country. “Date Street in London is the perfect place to get a relationship under way, while couples can step it up a gear at Lipscomb Close in Berkshire before fulfilling their destiny and arriving at Wedding Drive in Nottinghamshire. “As Britain’s best-loved brand, there really is a Ford in every long-lasting relationship. 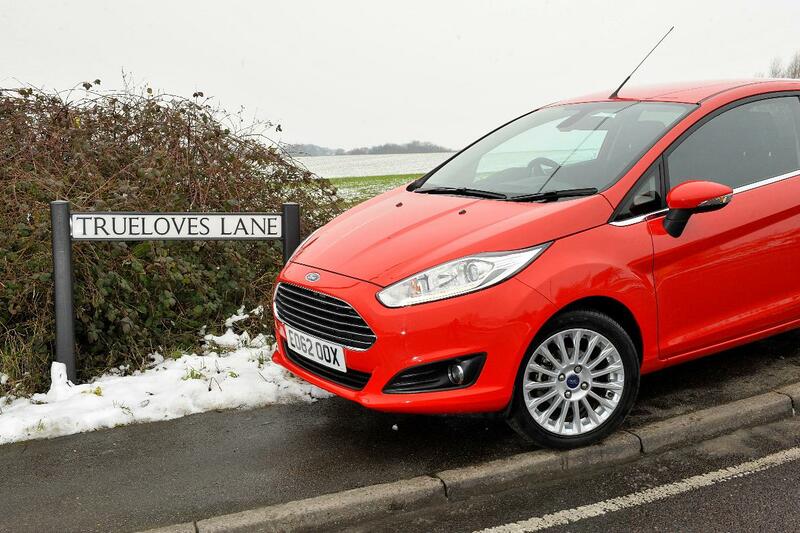 A sporty, stylish Ford Focus ST makes dating a dream, while the flexibility of the Ford B-MAX can make life easier for couples sharing a home for the first time. “The Ford C-MAX is ideal when a young family comes along, with a Kuga an adventurous alternative. 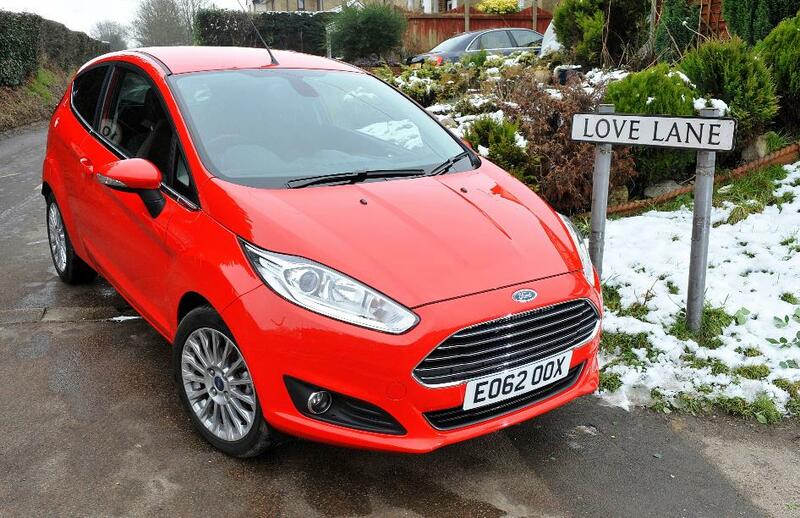 And as the family grows, with seven seats and lots of space needed, the Ford S-MAX, Grand C-MAX and Galaxy are perfect,” she added. 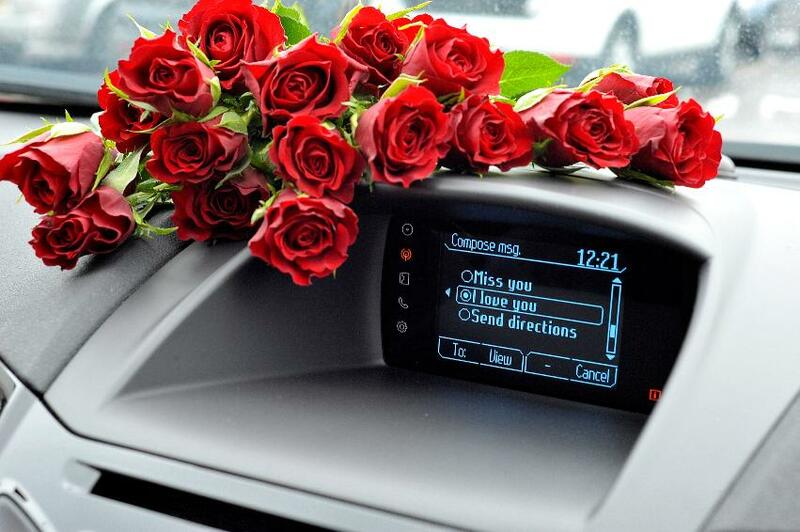 And with 70 per cent of new Ford vehicles having the manufacturer’s SYNC connectivity system as standard, Valentine messages can be received on bonded phones and automatically read out loud. SYNC also updates phonebook entries, while music files can be browsed by genre, artist, album, song and playlist using voice commands to ensure the perfect playlist.